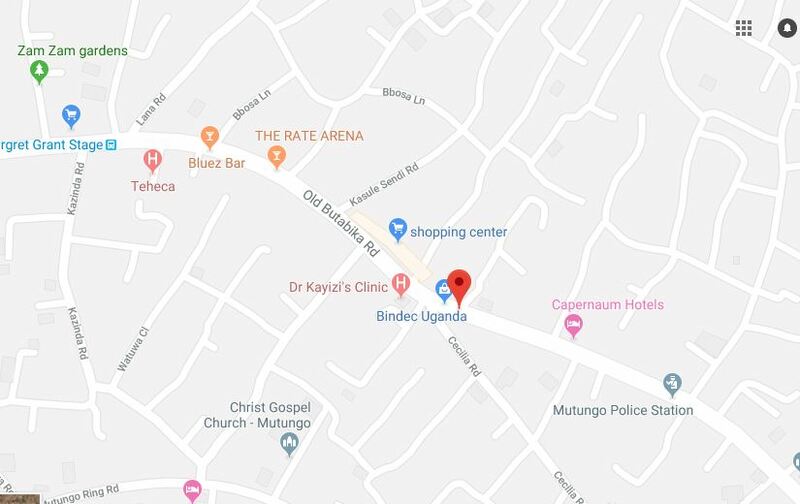 KAMPALA – The ownership of the disputed land in Mutungo, Kampala that is occupied by the External Security Organization (ESO) has taken a new twist after another family said it belongs to them. Prince David Wasajja and one Dr Muhammad Kasasa are both claiming ownership of the land located on Block 410, Plot 29, 48, 59 and 67. However, on Thursday, the family of the late George William Serwadda of Mutungo Zone IV also laid their claim to the disputed land. Mr Swithin Mutaasa Serwadda told the Commission of Inquiry into land matters sitting in Wandegeya, Kampala, that his family moved to Mutungo hill in 1964 and occupied the land on Block 410 Plot 29 where they had a title. Mr Serwadda presented ground rent receipts the family obtained from the Kabaka after he was allocated plots 48 and 67 on which he had a lease. “When we heard that Dr Kasasa had sold the land to Government we wrote to the Uganda Land Commission and we notified them about our interest on the land but we got no response,” he said. Mr Serwadd said they were surprised when State House sent one Mutebi Wampona to survey their land. Mr Serwadda read to the commission an affidavit his late father wrote to the Registrar of Titles, claiming his Kibanja interests in Mutungo, Zone IV after learning that the land had been sold to Lake View Properties. Mr Serwadda said all the caveats placed on the land had been disregarded by government when buying the land from Dr. Kasasa. The commission chairperson, Justice Catherine Bamugemereire, said hearing the matter continues next Thursday. 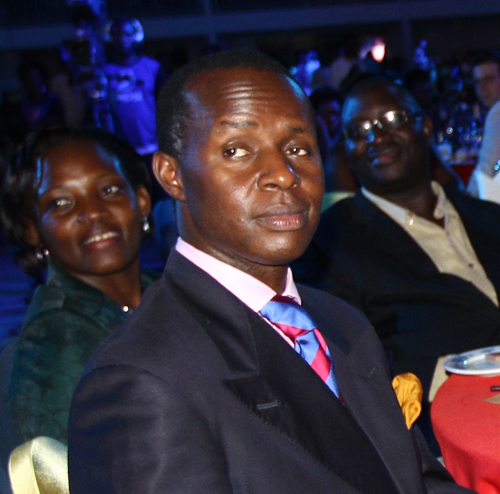 Early this year Prince Wasajja dragged Dr Muhammad to the land probe accusing him of unduly acquiring the late Kabaka’s personal estate which denied him an inheritance. Prince Wasajja asked the commission to block the Shs8b that Dr Kasasa was due to receive as interest on late payment of Shs2.4bn after he sold land to the External Security Organisation (ESO). Prince Wasajja said there was no way his father could have sold the contested land because he was being monitored by both Uganda and British Government.